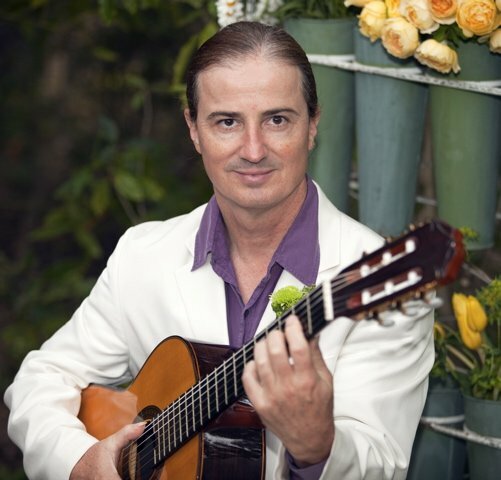 This Santa Barbara Guitarist has had an extensive music career on the stage and in the recording studio playing Classical, Flamenco, Brazilian, Jazz, Blues, Rock and practically any other style of music imaginable. 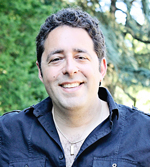 He has worked with many musicians, composers and songwriters such as his wife Cella, Michael McDonald, Kenny Loggins, Gilles Apap, Jeff Elliott, Luis Munoz, Ben Margulies (songwriter/producer of Maria Carey), Scott Bennett (bandmember/co-writer/co-producer with Brian Wilson), Barry DeVorzon, Brian Mann, Jimmy Hodder (the original drummer of Steely Dan), Les McCann, High Tide, J.J. Cale, Synapse, The Blue Meanies, Randy Tico, Kevin Winard, James Antunez, Chris Judge, Chris Thomas, Fred Raulston, Kiyoshi Tokunaga and many others. This Santa Barbara Guitarist has performed at the Santa Barbara County Bowl, The Lobero Theater, The Santa Barbara Jazz Festival, The Music Academy Of The West, The Majestic Ventura Theater, Strings In The Mountains Music Festival in Steamboat Springs, Colorado, Mendocino Music Festival, and opened concerts for Ray Charles, Jackson Browne, Chick Corea, Robben Ford, John Patitucci and Poncho Sanchez. He has a deep understanding of many musical styles and mixes them together in a unique way. Many of his students have gone on to have rewarding careers in music such as Crosby Loggins who won $100,000 and a recording contract with Jive Records on MTV’s “Rock The Cradle” music competition / reality show. 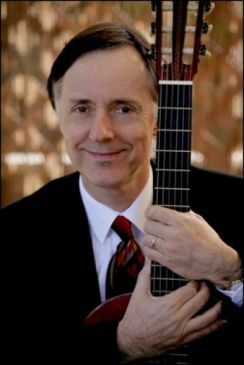 This Santa Barbara Guitarist lives with his wife and daughter in Santa Barbara, California where he teaches, writes, records, produces and performs for many special events. He recently performed at the wedding ceremony and reception of one of the Princesses of Monaco. His wife had a #1 most requested Pop song called on the radio in the Netherlands for two months this past summer that this artist played guitar on and helped record and produce. This Santa Barbara Guitarist recently finished up scoring a feature length documentary movie and continues to juggle several recording projects that he is excited about. Enjoyed all your styles, particularily Requerlos del Alhambra and the following piece. Wish you a continued rewarding career, following and continued artistic enrichment. Best to you.